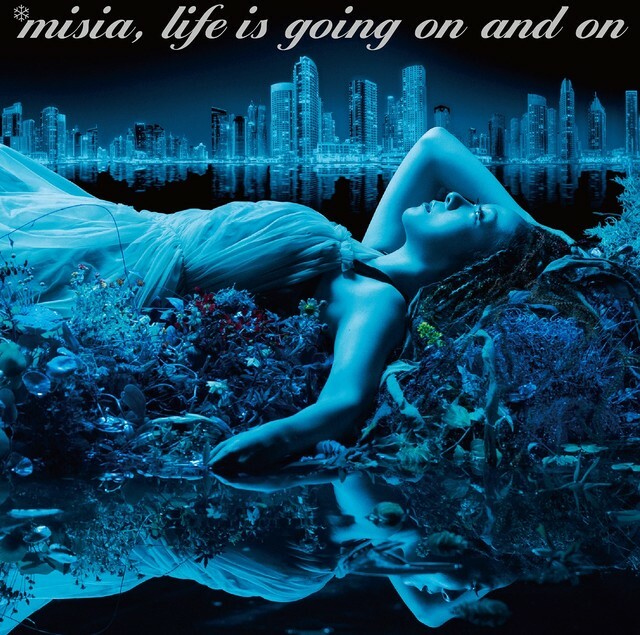 On December 26, MISIA will release her new album, “Life is going on and on.” This is her first album since Janaury 2016’s “LOVE BEPOP.” “Life is going on and on” will contain the singles “Kimi no Soba ni Iru yo” and “Ai no Katachi”, along with new tracks, giving the album 12 songs in total. One of these new songs is “AMAZING LIFE”, which will serve as the ending theme for the film “Gekijo Ban Darwin ga Kita! Africa Shin Densetsu”, out January 18. “AMAZING LIFE” is one of the songs on “Life is going on and on” that was recorded in London. 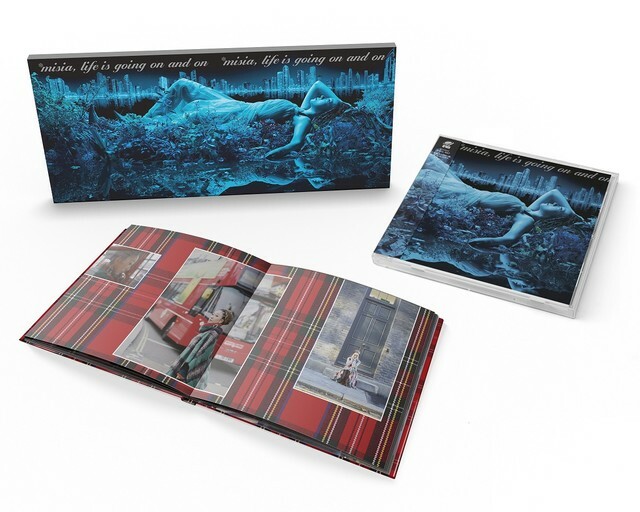 The limited edition of the album contains a photobook of MISIA in London during the album’s recording. 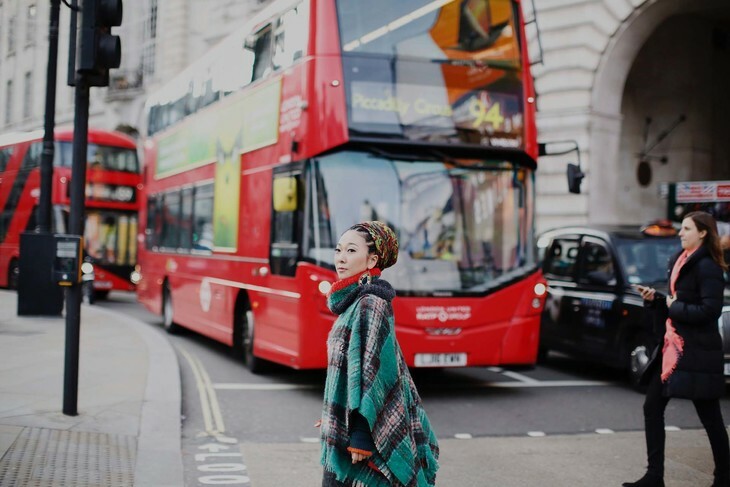 Check out more information on MISIA’s new album below!